When you're on a tight schedule, you don't have time to worry about downtime, equipment failure, or faulty parts. That's why CDK Industrial Solutions, Inc., is here to help — we're just a phone call away. As your local power transmission supplier in the Jackson, MS, area, our mission is to keep your machinery up and running and downtime to a minimum. All equipment, large or small, has PT (power transmission) drive components, such as AC or DC speed controllers, AC or DC electric motors, elastomer or ridged couplings, speed reducers, belt drives between the motor and reducer, and chain drives between the reducer output shaft and the driven equipment. When equipment goes down, you need crucial parts fast — and they need to be the right parts the first time. Rely on CDK Industrial Solutions, Inc., to get you back on track in the following ways. If we aren’t already stocking product for you, we will locate your product fast. If we are undecided on what product is needed, we will come to your plant to investigate the matter further. We have worked hand-in-hand with many different industries. Most PT drives and products are very similar. Because of this, we have been able to service and continue to service many different industries, including food and wastewater municipalities, textile and steel industries, power plants, and the individuals who fix it themselves. We have the experience, knowledge, and integrity that you can lean on when you really need help keeping your equipment running and your production at a premium. Functioning equipment and a high product output is what you can expect when you work with CDK Industrial Solutions. With over 35 years in the industrial market, we solve problems as well as consult and share with our customers the newest and most updated products available to them. We find the product you need. If the original product has failed, is unavailable, or has a long lead time, we have the experience to substitute or interchange the product with an equal drop-in item that is available. We can achieve this because we have the knowledge, sources, and persistence that come with many years in the industry. We are a perfectly sized company. We have a supply force big enough to deliver parts quickly and a dedicated staff small enough to give you thorough individual service. Whether you are a large company or a small one, an individual or a business, your needs matter to us. Every customer deserves the time and attention we give to address their needs. Finding the right PT components for your application is why CDK Industrial Solutions is here for you. 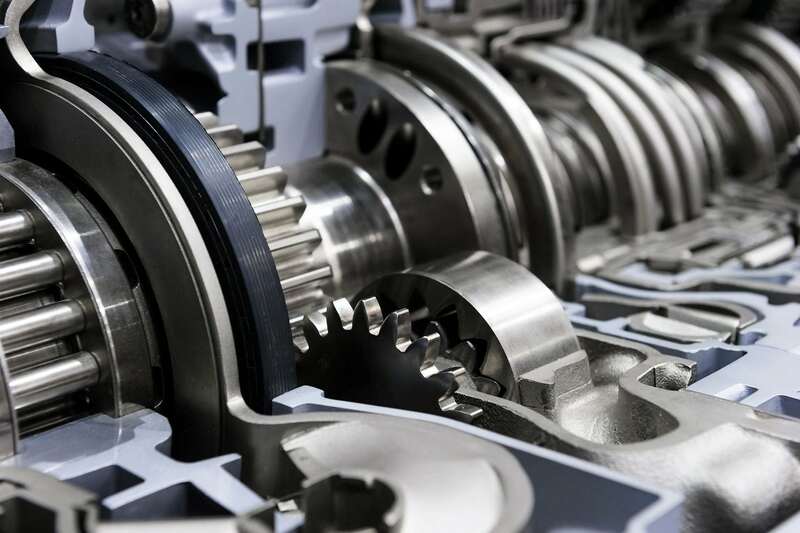 Keep Machinery Running and Production High With CDK Industrial Solutions, Inc.
Don’t let your equipment break down or become sluggish due to a problem with your PT drive components. Call CDK Industrial Solutions, Inc., at 601-664-2171 to find needed parts and supplies fast.